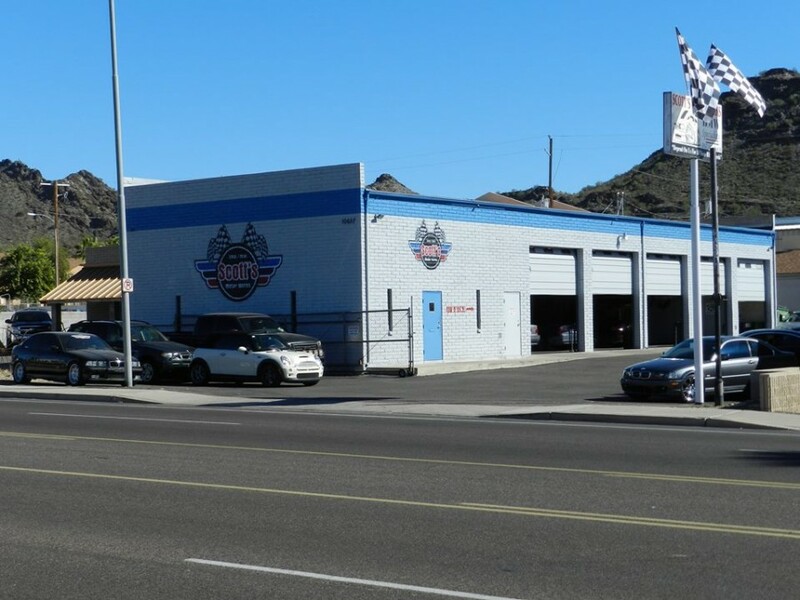 For the past 26 years, Scott's Motor Werks have not only consistently provided extraordinary BMW customer service and professionalism to the Phoenix valley. 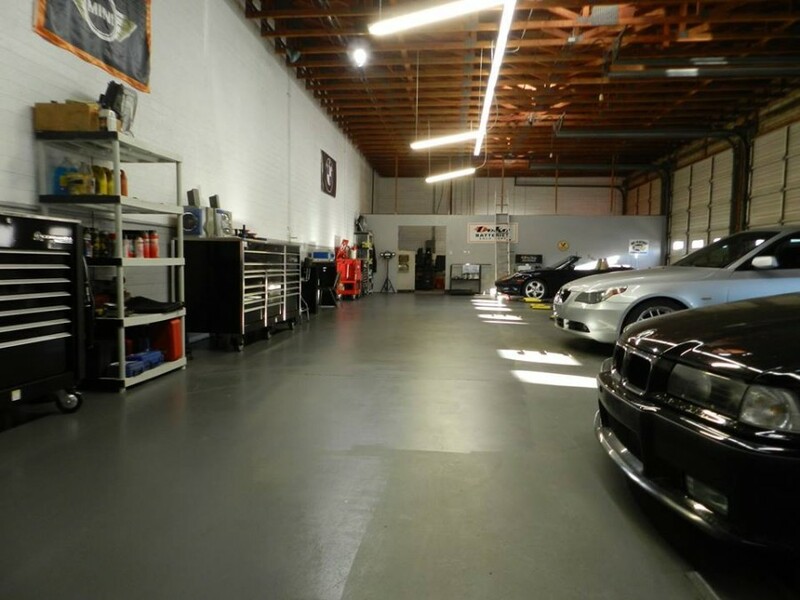 We cover all aspects of BMW/Mini repair and BMW/Mini maintenance; from oil changes to engine overhauls. We use only O.E.M. parts to ensure YOUR BMW/Mini continues to perform the way it was engineered to perform. Also, because our customers' time is so very important to us, we are proud to say that most of our work is completed in one day. 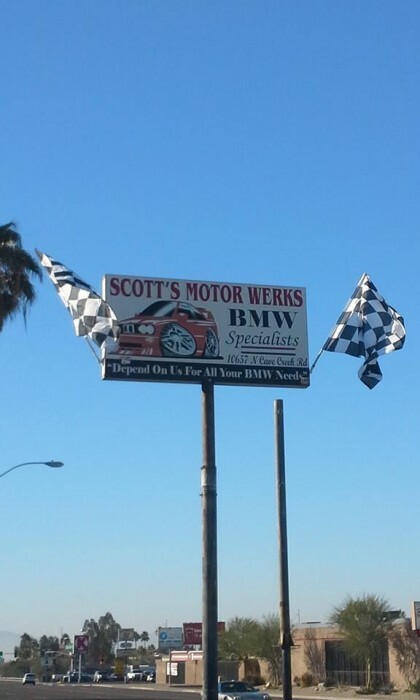 Ray is the new owner of Scott's Motor Werks as of January 2014. He is also a BMW/Mini Cooper specialist. Ray's vast experience with all models BMWs, and Mini Coopers, is unmatched. First time customers receive 10% off up to $100.00. Ray and his assistant, Jeff, are "quality guys!" 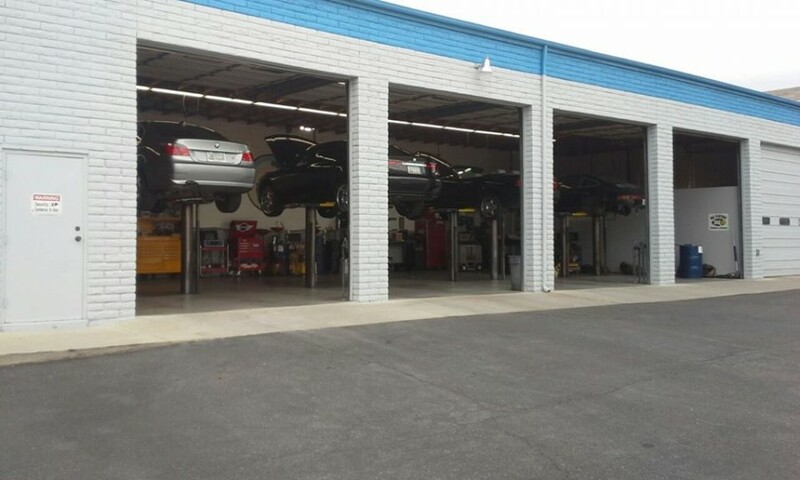 They perform excellent BMW service, in a very timely manner. I am extremely satisfied with their work and I have "highly recommended" them to my family, friends & clients! These guys are, "Simply The Best!" Stopped by Scott's Motor Werks today to get a new battery registered after replacing my OEM one. Ray was awesome took great care of me. It definitely builds trust and makes me feel comfortable going back for any other work I will need. Shop was very clean and very well maintained. I will definitely be back in the future. Thanks guys! What a score.I Find Ray Bladine and crew this year. What a clean, well maintained shop. I have a 2007 M5 and Mini Cooper JCW that is out of warranty now. I need an Good BMW- Mini Cooper independent shop for service. Ray got both cars in and out the same day. Pricing was great. He has the latest testing equipment. I have no need to see the dealer anymore. Thanks Scott's Motor Werks. Honest, knowledgeable, and reasonably priced. 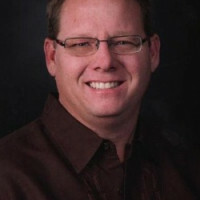 Ray is the real deal, he cares about his clients and doesn't recommend unneeded repairs. You have to love a mechanic who believes in karma. I'm really glad I found this shop. I feel secure taking my BMW here, thanks Ray! Ray Bladine and his crew are the best. I have been going to Ray for a long time. He was at another shop for years, They do only BMW and Mini Cooper repair. Ray has integrity un matched by any other shop. He uses O.E M parts only. "No parts made in china".